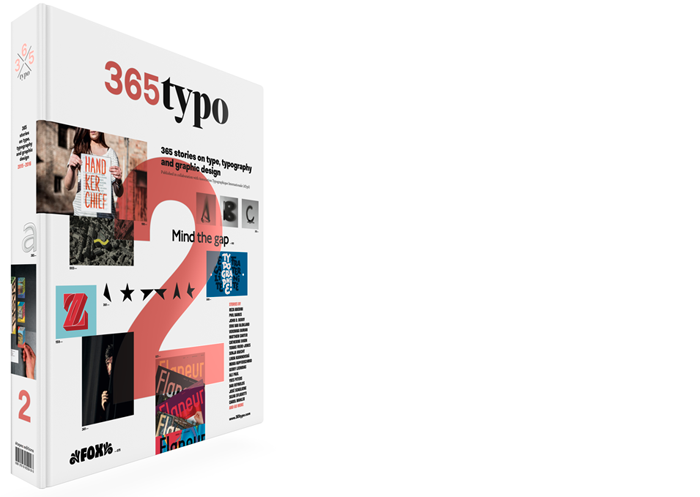 365typo: What can a type designer do in one hour? What can a type designer do in one hour? 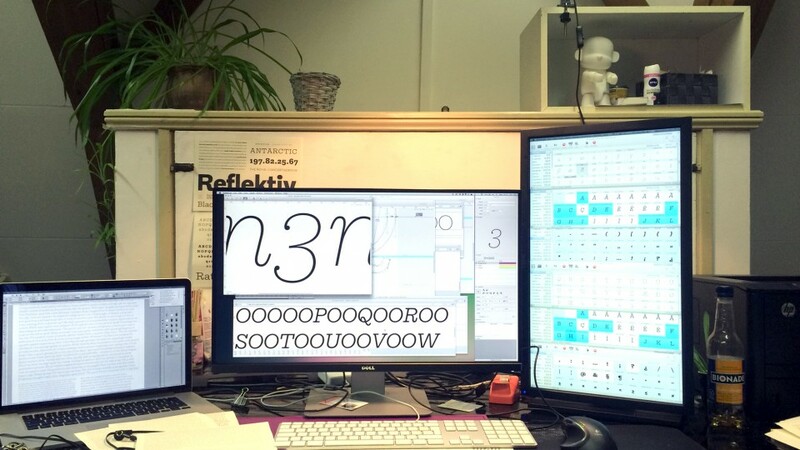 Type designer Diana Ovezea offers a glimpse in the type designer’s workflow.